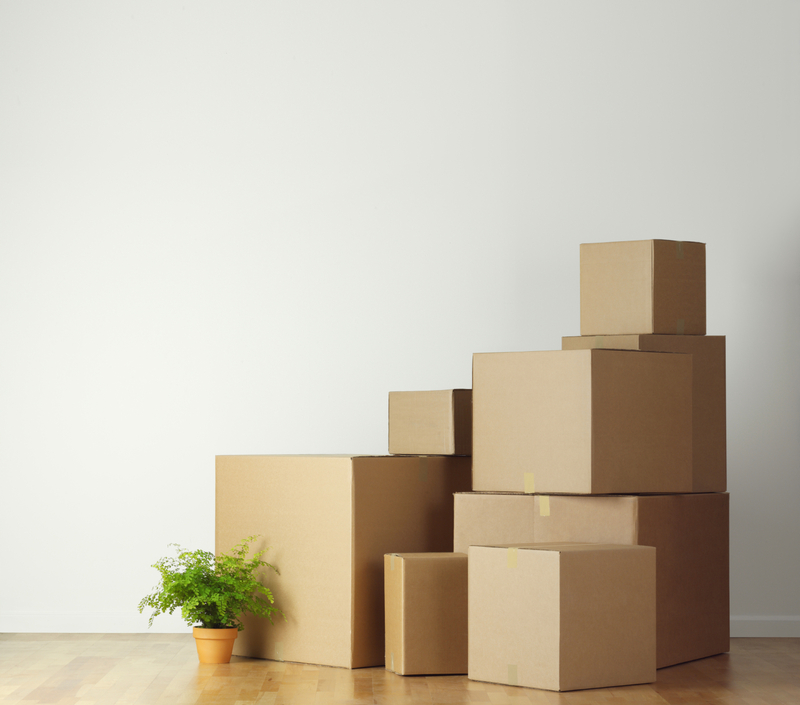 Moving House and don’t know where to start? You’re in luck! Here’s the only checklist you’ll ever need to make sure you get everything done in a timely, organised fashion. Moving house can seem daunting. There’s so much to think about and if you’re not organised, it can be a very stressful time. Use this checklist and you’ll be enjoying a glass of your favourite beverage in your beautiful new home in no time. Redirect your mail with Australia Post, cancel or transfer deliveries, home services, newspapers etc. Ensure insurance for contents on the move is in order, Locate personal or valuable items to take with you personally on your moving day. 3. Lights off, no one’s home. 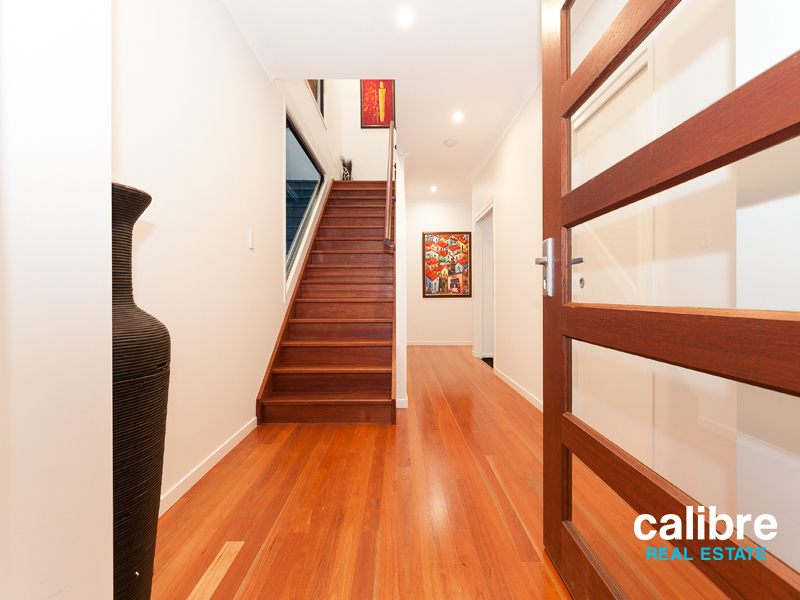 Arrange for all utilities to be finalised on your moving day and also connection to your new home. 4. Big Bag of Goodies to keep you sane. Pack a bag with supplies to have with you personally on the day of moving such as a first aid kit, medications, phone chargers, spare change of clothes & toiletries, snacks and water bottles, cleaning items, children’s activities. Create an itemised inventory of what is packed in each box. On moving day check off all furniture and cartons against your inventory as they go into the truck. Unpack your bedding in the new home and make up all the beds as soon as possible – a good nights’ sleep will be just what the doctor ordered at the end of a tiring day! 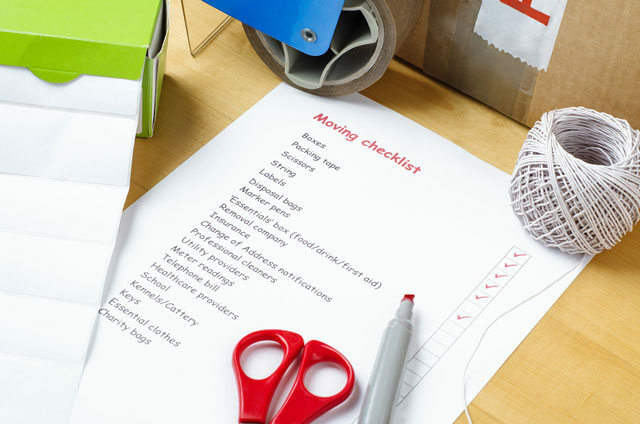 There’s always so much to consider when moving house, but follow these 6 Top Tips for your Moving House Checklist and it should make life a lot easier for you.